Wondering where to host your next event? You want everyone to feel like they really got away but you don’t want to circumnavigate the globe to do it. In choosing Downtown Grass Valley for your next convention, although close to Sacramento, the greater Bay Area and Reno, everyone will feel like they’ve truly been on vacation and you’ll be a hero. 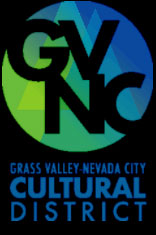 Grass Valley conventions are everything you want and more! 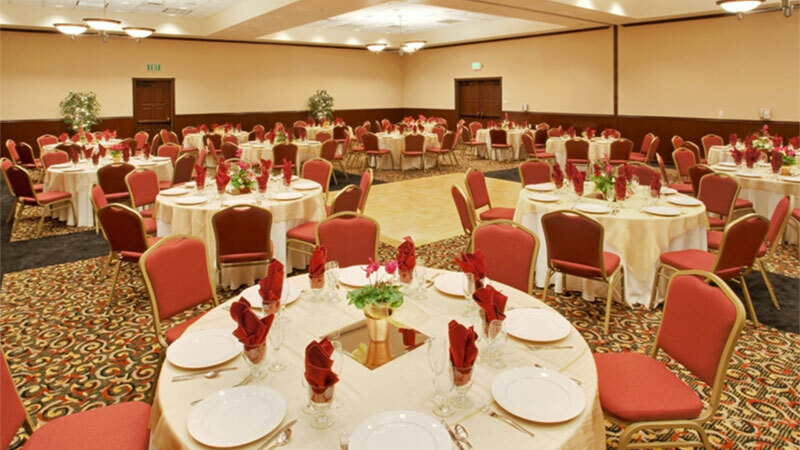 Downtown Grass Valley features several venues that are able to host conventions and gatherings from 25-300 guests. Give us a call for more information and details. 530-272-8315.